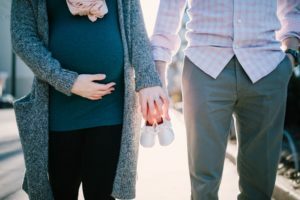 Is Pregnancy Covered by Your Health Insurance? 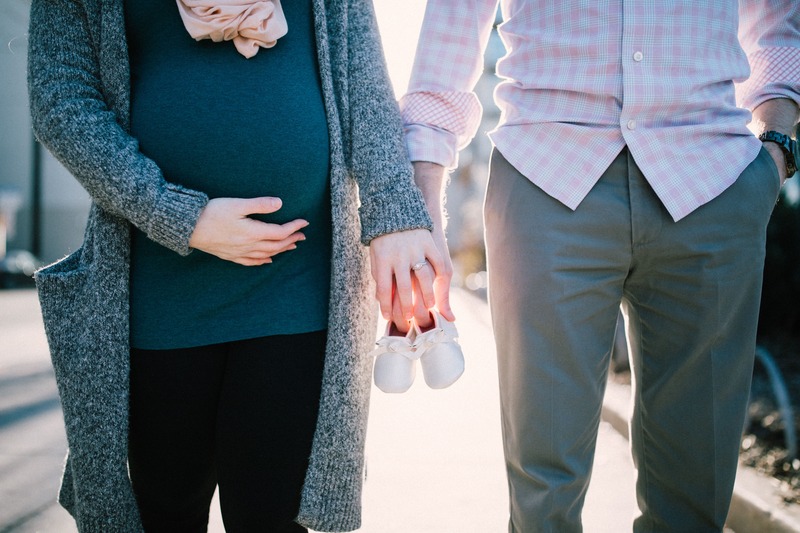 Here’s how to make sure that pregnancy and complications from pregnancy are covered by your health insurance. Pregnancy is no longer a difficult insurance issue! While Obamacare ACA plans do cover maternity, they’re HMO based in Texas, they’re expensive and your doctor probably doesn’t accept Obamacare. Short Term Medical Plans – a great alternative to Obamacare – exclude normal maternity and only cover NON-pre-existing complications. Non-elective cesarean section, ectopic pregnancy which is terminated, and spontaneous termination of pregnancy, which occurs during a period of gestation in which a viable birth is not possible.